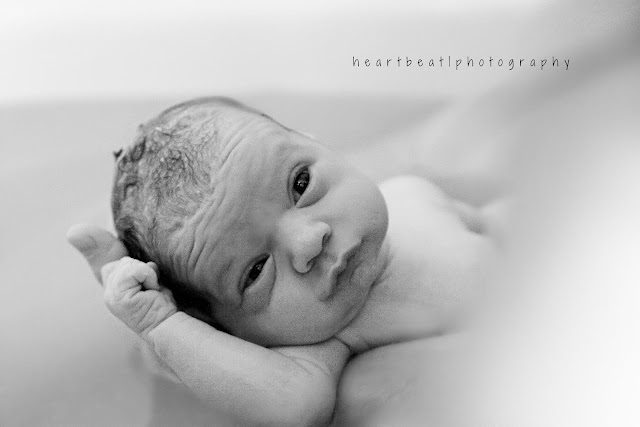 Heartbeat Photography: Birth photography: unforgettable. Almost everyone wouldn't even think twice about hiring someone to photograph their wedding. 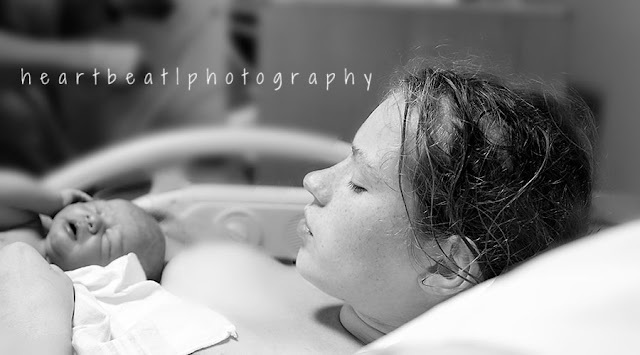 . . your child's birth is one of those events in life that should be captured as well! 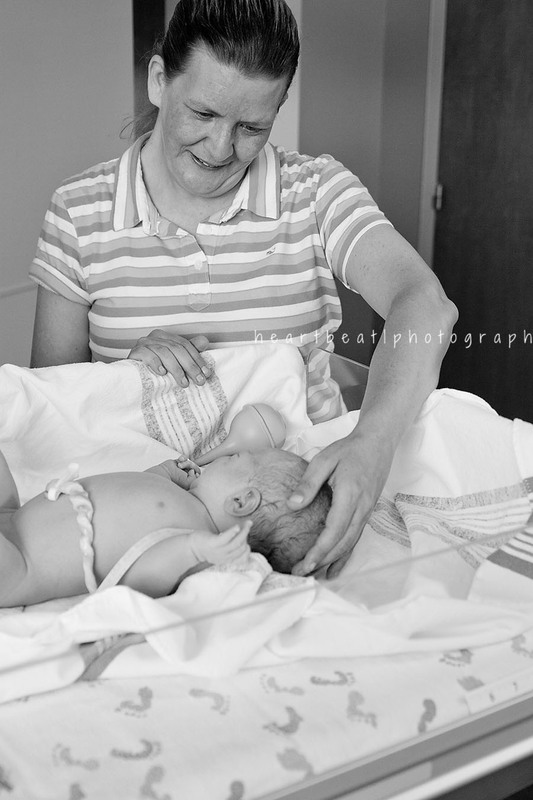 Every smile, tear.... the question is, why wouldn't you want to have photos of the first moments with your new creation? You are literally going to be falling in love in a whole new way with that beautiful, squishy face that you made together! Please allow me to capture those moments! They are beautiful! 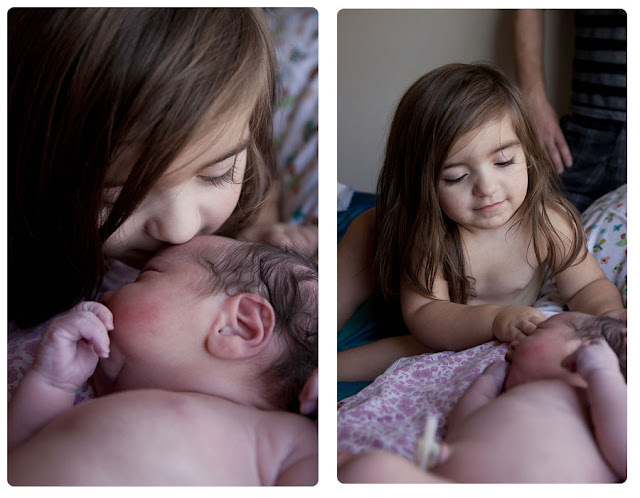 Not only will having a Birth photographer be an extraordinary gift for you, but also for your child. 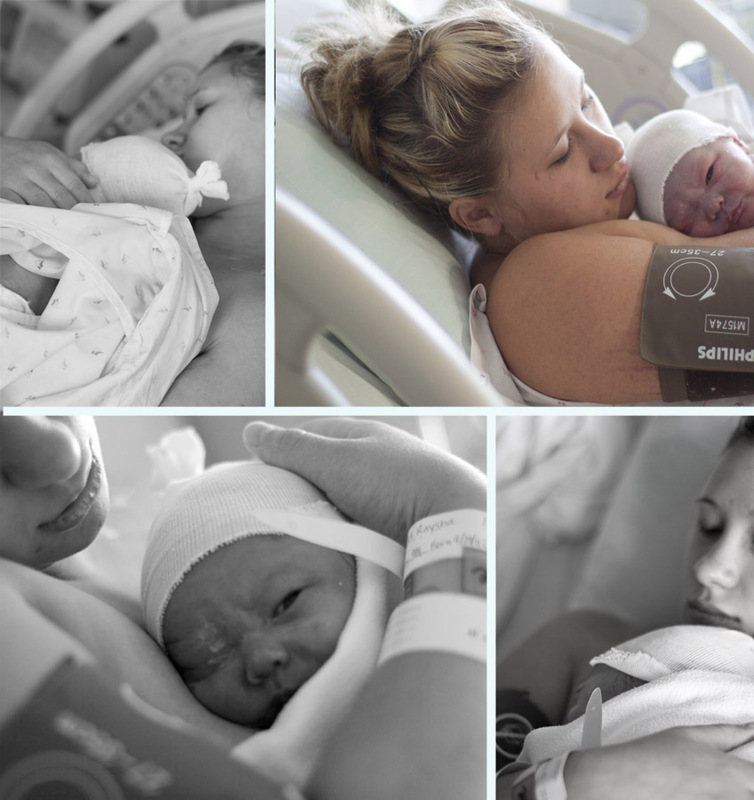 Wouldn't you love to see every moment of your own birth captured in timeless photographs? Your mother's face as she first saw you, held you, kissed you? Your dad's expressions and heroic help as he became your father? This is truly a gift that will last generations. Why you should hire a professional photographer? Your husband, mother, etc will be free to help you and experience these wonderful moments rather than be responsible for photographing your baby. No more drained looking photos of new mothers! With color and lighting experience and knowledge you will look the way you really were, instead of looking not like yourself with a flash point and shoot camera. Dad can take photos of you and baby -- but who is there to capture him? Who is there to capture the new Grandma's face as she meets her grand baby for the first time? Who will have the skill to photograph perfectly the tiny tear that slides down dad's face as he holds his baby for the first time? These are unforgettable moments, truly -- and they deserve to be captured. I have never met one person that has regretted having a photographer at their birth, but I have met many many women who are disappointed that the moments of their child's birth are a blur to them now -- and that they never want anyone to see the 'horrible' picture of them that was taken by grandma of their fresh, new family. YES! This is the most important part! I ask to meet with you right after you contact me to ensure we are a good fit. I also suggest booking your maternity (and newborn) photos with me so we can feel comfortable with each other and 'know' each other more. My husband is a bit hesitant to have someone else at our birth.... I guess I am a little bit too. What should I tell him?? 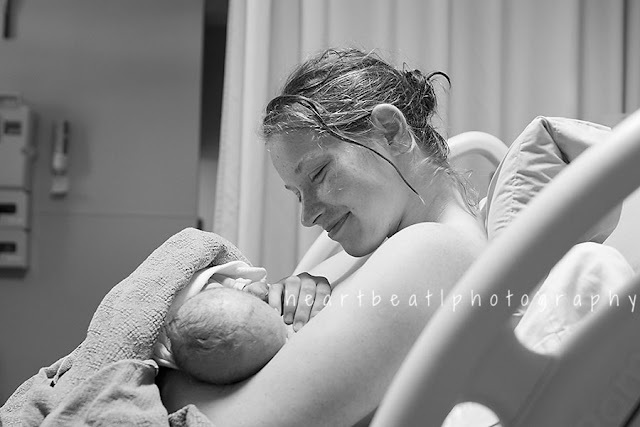 Giving birth is definitely a very personal and emotional experience... it is also one that should be captured! I can assure you both that I will be as discreet as possible, and leave you two alone to bond and love each other. Privacy is my upmost concern and I will always respect your needs and wants during your birth. When is it best to book a birth session? As soon as possible.... 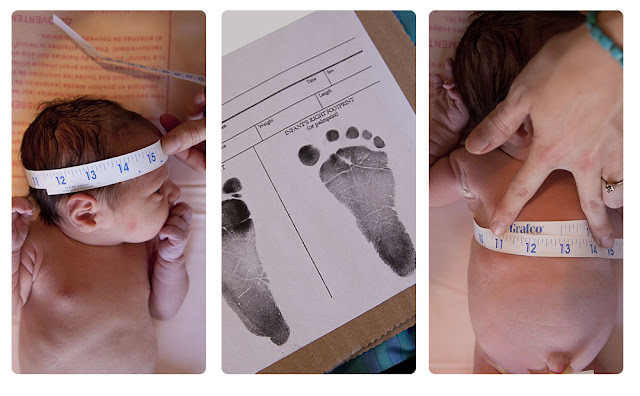 Babies can be born a month early or even a month late! I only take on three births per month and spots will fill up fast -- so please book with me as soon as possible! When do you arrive and how long will you stay? Once you are sure you are in early labor, I will prepare to come to your birth. When you are ready, I will come to your place of birth. I will stay about an hour or two after the birth, depending on what all is happening or what needs to be captured. Times are so very flexible and I never leave at a certain number of hours. If you have a 30 hour labor, I'll be there! If you have a 4 hour labor and spend 5 hours doing a bath, introducing baby, breastfeeding for the first time, etc -- I'll be there! We will discuss all this at our first appointment and of course, go with the flow on birth day! My phone will be on at all times and if you go into labor at night, I will come at that time. :) I will be on call 24/7 before your birth. 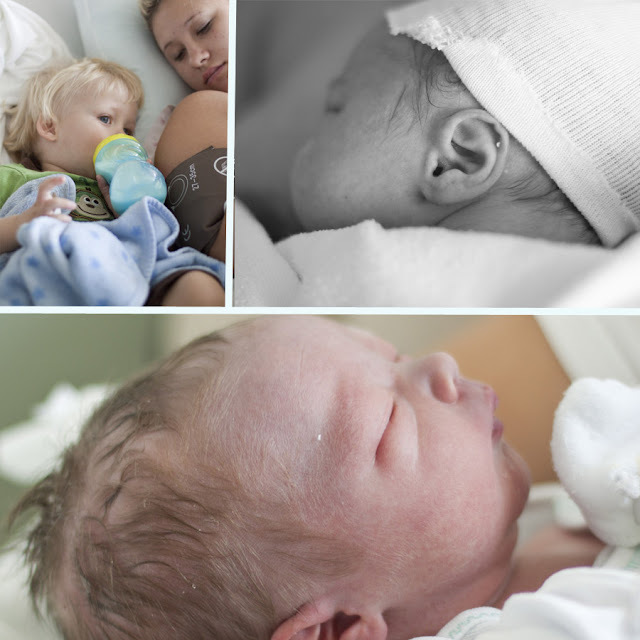 My birth photography style is photo journalistic, I desire to capture your baby’s birth in a way that tells emotion and story. I will capture however much of the birth as you feel comfortable. I can capture everything modestly or capture everything -- it is totally up to you. I can also assure you that no one but me will see your photos as I edit them and I always edit birth photographs in private. You choose what ones will be shared on FB (if any). What if I have to have a Cesarean? 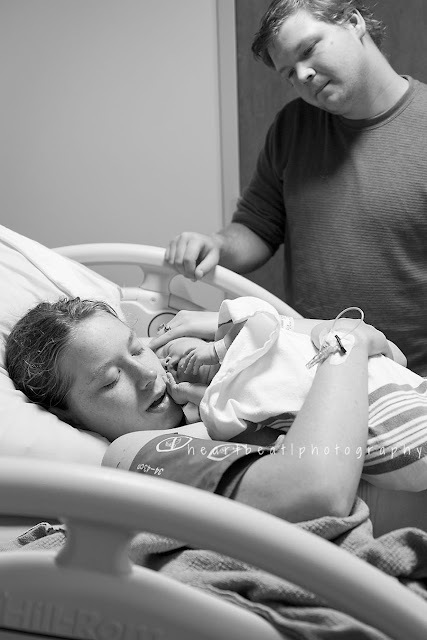 Scheduled or unscheduled, having a C-section can make photographing your birth even more important. I will be there to capture all the things that you, on the operating table, will not get to see or get a good look at. My ability in the room is up to the anesthesiologist or OB, but I will advocate for myself strongly. During our meeting, I will also discuss ways to talk to your Doctor if you have one. Are you going to post my pictures on the internet? 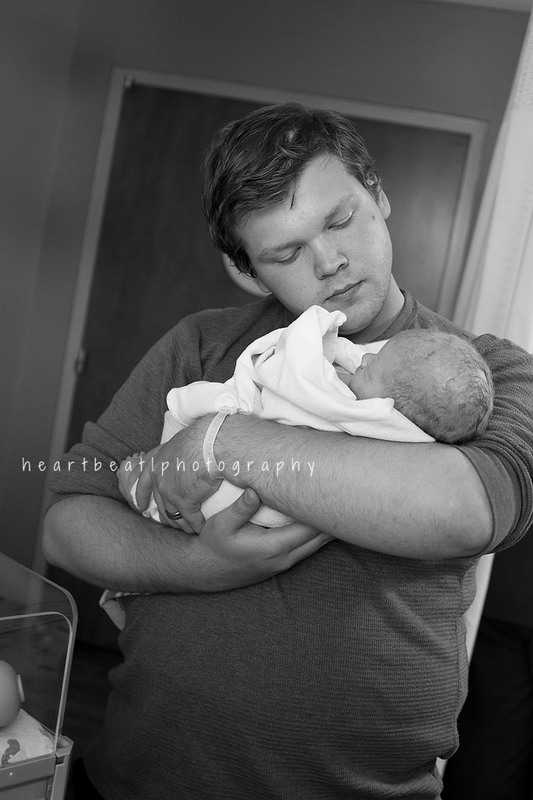 Other: Ask about Adoption photography as a gift for birth and adoptive families. Teenage or young mothers can receive birth and other photography for extremely discounted prices -- contact me to inquire. 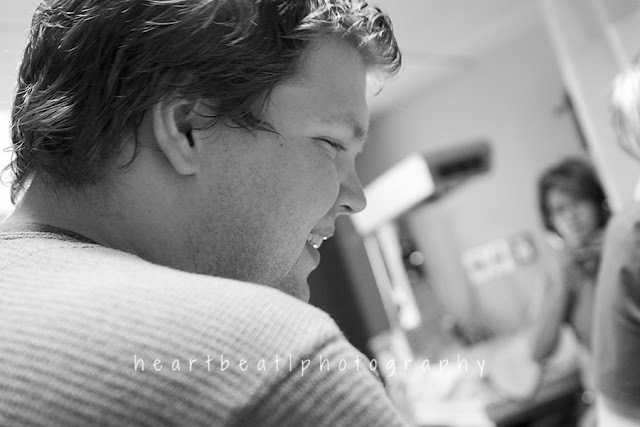 In the case of an emergency or loss/sickness, I also do NICU and stillbirth photography. Have any other questions? Please contact me to discuss the possibility of your birth being captured!